Starry Skies are brilliantly back again for 2019 from the 31st July to the 4th August. 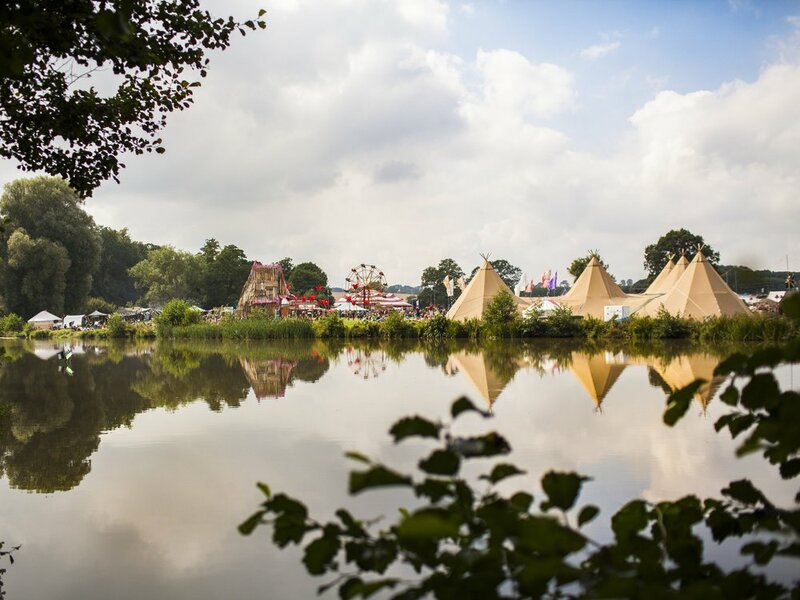 Nestling into their beautiful new site in Wales, this magical festival gives families the chance to truly reconnect with nature and with each other. Make you're camping experience magical and stress-free by renting a bell tent with us. Our beautiful bell tents are big enough for the whole family so you can relax and enjoy the fun from the moment you arrive. It's a small intimate festival, with limited Boutique Accommodation so make sure you book soon! We’ll be bringing 4 metre and 5 metre bell tents to this year's family camp. Our packages do not include bedding so please make sure you add any required bedding when booking your bell tent.